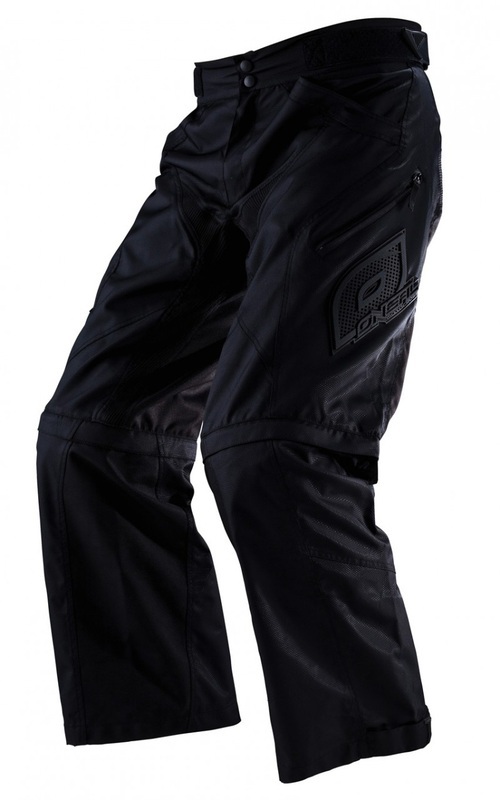 - Reduced weight – our lightest hardwear pant! 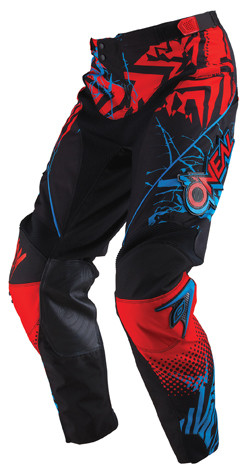 Make a statement in the All New 2013 Mayhem gear. Built to be bold, the Mayhem gear features loud colors and flashy graphics that are sure to get you noticed. 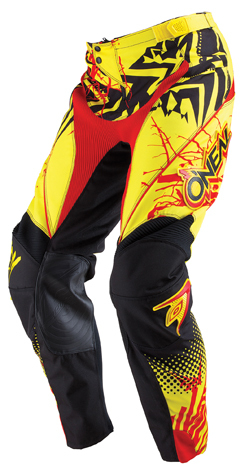 The ideal choice for track or trail riding, the Mayhem gear offers serious protection in a premium package with a look that is truly one of a kind. 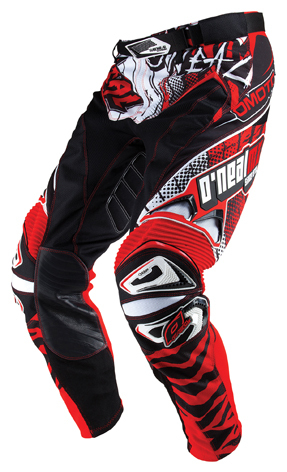 Retro gear that is legit! 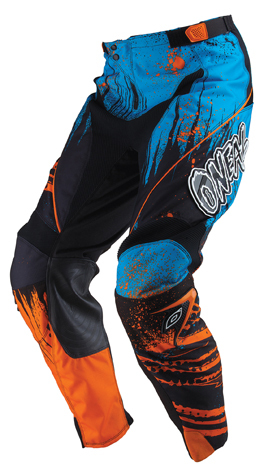 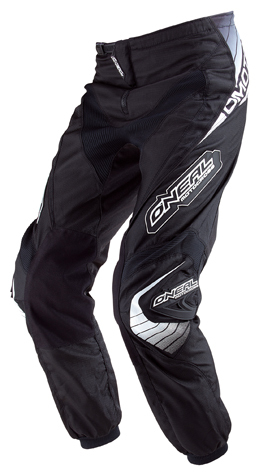 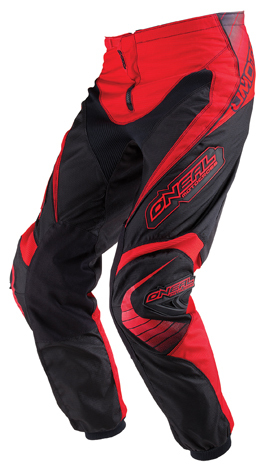 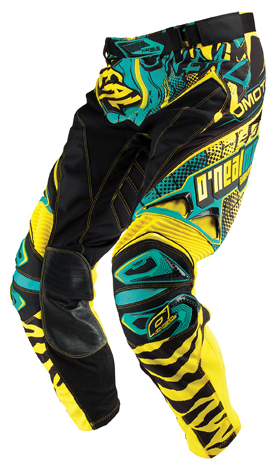 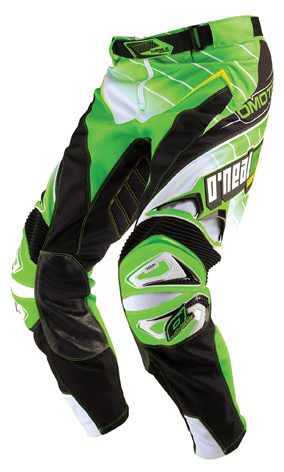 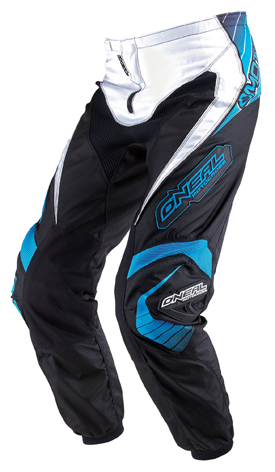 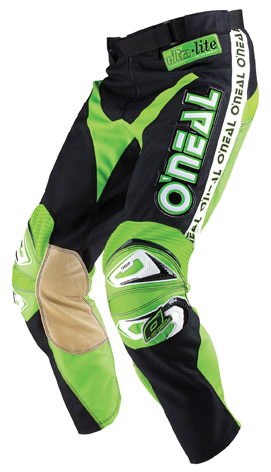 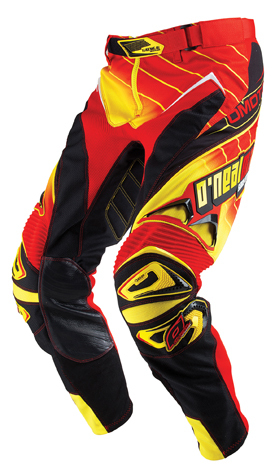 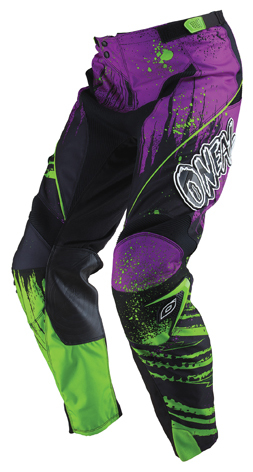 O’NEAL, racing since 1970, has been producing performance race wear from the beginning! 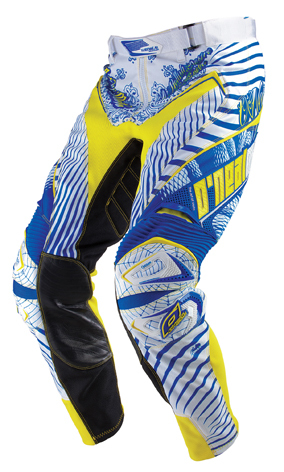 The All New 2012 Ultra-Lite gear features race graphics straight from ’83 packaged in form and function using todays finest technology and materials!